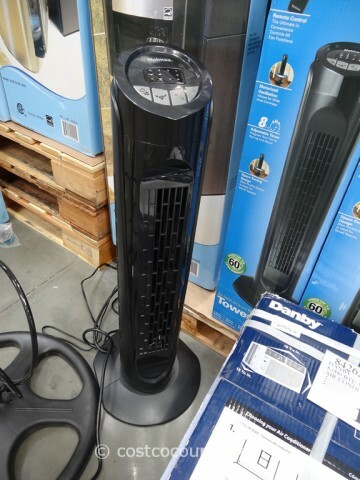 Our old Seville tower fan stopped oscillating and we’ve been wanting a new one. 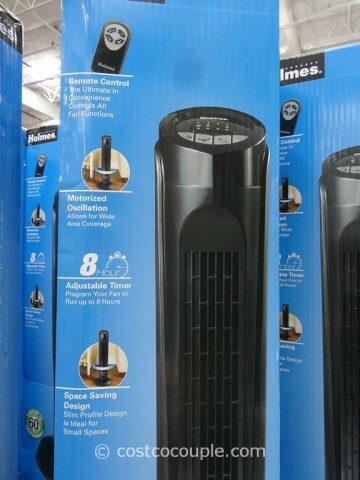 We wanted to purchase the Bionaire tower fan but it is sold out. 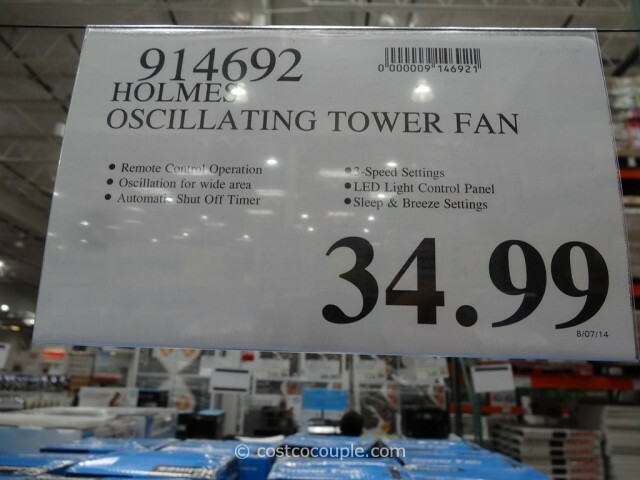 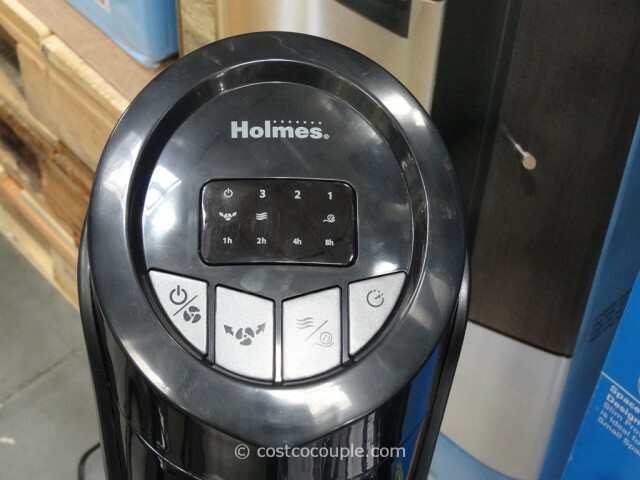 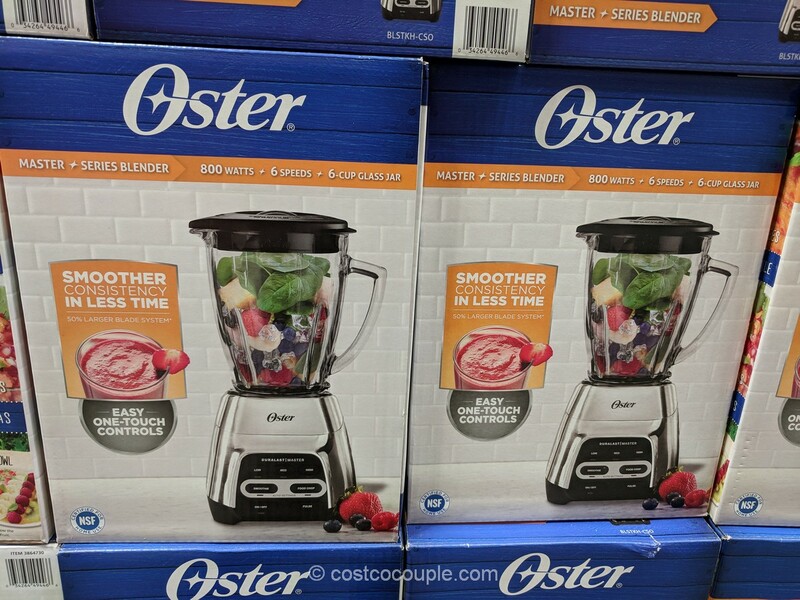 This past Saturday, the Holmes 32-Inch Tower Fan appeared in the store so we purchased it. 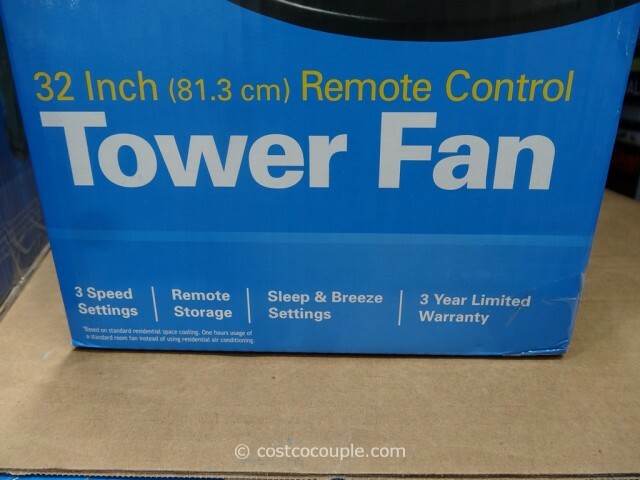 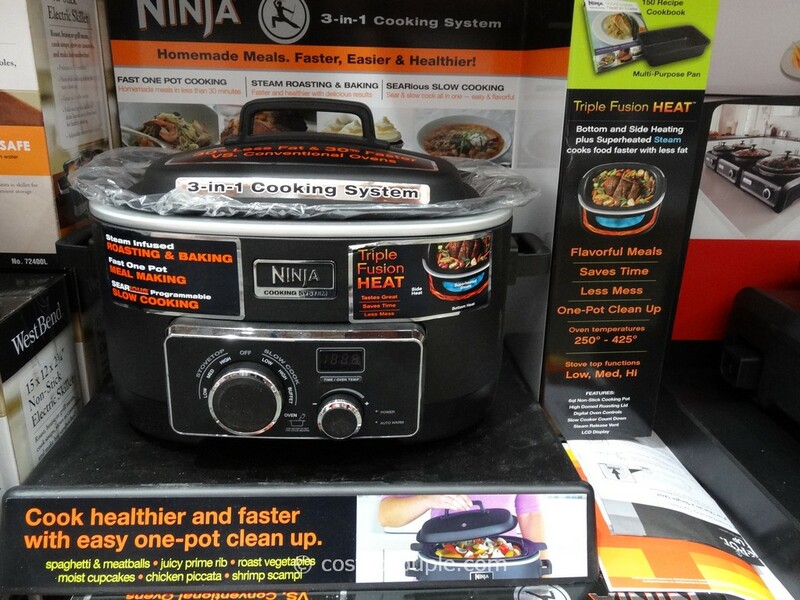 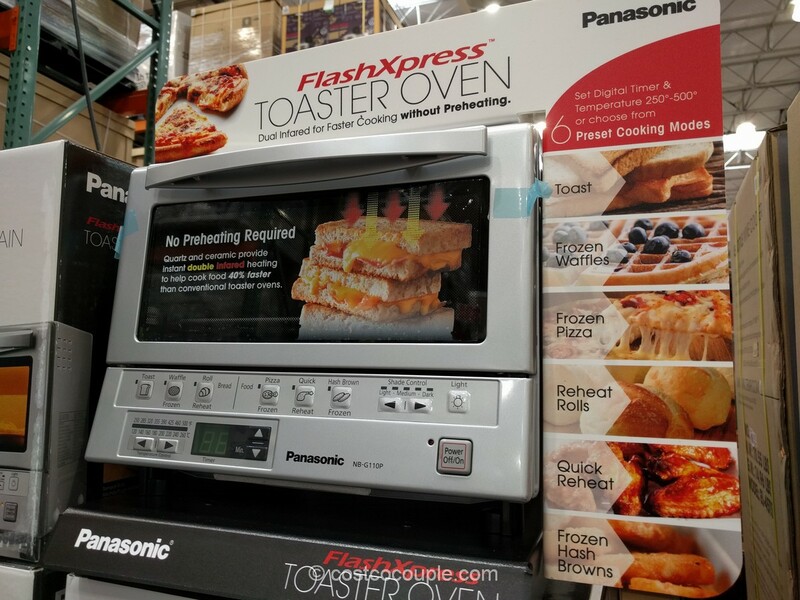 It’s only 32″ though so it’s much shorter than the 40″ Bionaire fan. 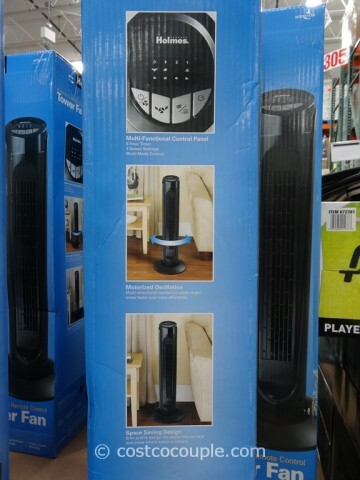 I also think it’s louder than our old fan and oscillates at a wider angle as well. 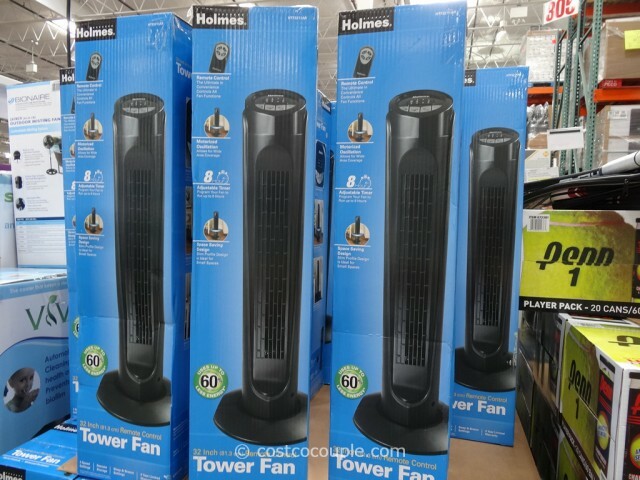 The Holmes 32-Inch Tower Fan is priced at $34.99.